It has been confirmed the official presentation of the 1st edition of the Senior Padel World Championship, which will take place in Estepona (Málaga, Spain) from 8 to 13 October. The presentation day will be the upcoming Saturday, on the 1st of September, at 13:00pm at the Racquet Club Villa Padierna (Calle Adriano, 29688 Estepona). Council of Estepona and Benahavís representatives, will attend the presentation, as well as Mr. Sergio Scariolo, well-known lovers of our sport and who is also a former basketball coach that acquired a valuable international experience, to support the big event and the philosophy called “United by Sports”. Mr. Francisco Javier Marin Cao, FIP General Secretary, will be there too, on behalf of our President, Mr. Daniel Patti. Romagna’ is a region of northern Italy, part of the “Pianura Padana” and is linked to Emilia for administrative reasons (Emilia Romagna Region), but has always maintained a clear identity, and its territory stretches westwards from the town of Imola, internationally famous for its Enzo and Dino Ferrari motor racing track, to the Adriatic Sea to the east. 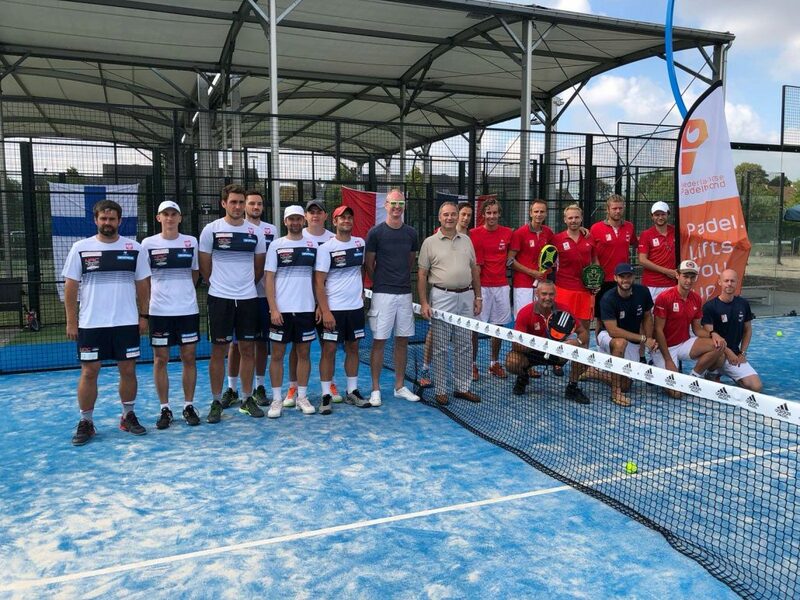 This region is experiencing a particular moment of padel euphoria and development, with an increasing number of clubs, as well as an increasing number of sporting events being proposed. It is in a strategic position, offers the classic atmosphere of fun at sea (the best known cities are Rimini and Riccione), high quality cuisine, vineyards and wineries of great prestige, its capital Ravenna is a museum of Byzantine art, and therefore the tourist and sports offer has become an important goal for lovers of our sport. 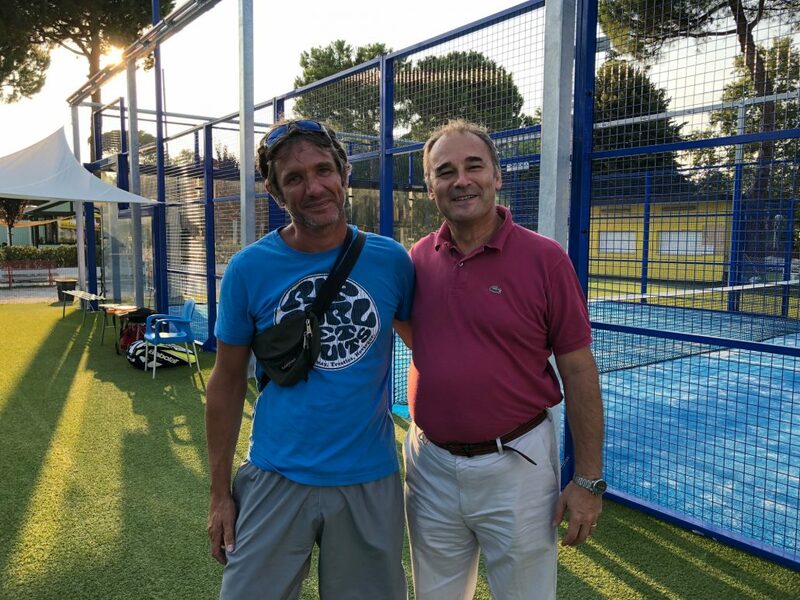 Taking advantage of his summer stay in the area, the President of the International Padel Federation, Daniel Patti, accompanied by Mauro Zanzi, with whom he organised the 1st European Padel Championship in 1995 in Milano Marittima, visited several clubs in the region, taking part in the “Romagna Padel Tour”. We offer a bit of celebrity to people who with immense passion devote time and resources to the development of clubs and activities dedicated to our sport. On the outskirts of Ravenna we find the “I-Padel”, by Claudio Lolli and Fabio Alberani. Active in a new location, with three indoor courts and a fourth outdoors, they offer a varied and important social activity. The Padel area is included in the Aquae Sports Center, a sports context with a variety of activities, swimming pool, wake-board, lake, but also football and padel. In the I-Padel there is a calm and at the same time passionate atmosphere, with players coming from different parts of Italy who spend their holidays in the area, but also with a large and rich number of local players, who show interest and grow in their level of play thanks to the contributions of the Teachers made available by the club. In Ravenna you can also play padel at the “Cesarea” club, the first home of I-Padel. Going down to the beach, and along the Adriatic Sea and heading south, we find the “Deportivo” club of Lido Adriano (two out-door courts), with Stefano Bacchi and Massimo Monti in charge. It is a simple club, reserved for the historical group of Romagna enthusiasts, and for tourists from northern European countries who spend their holidays there. 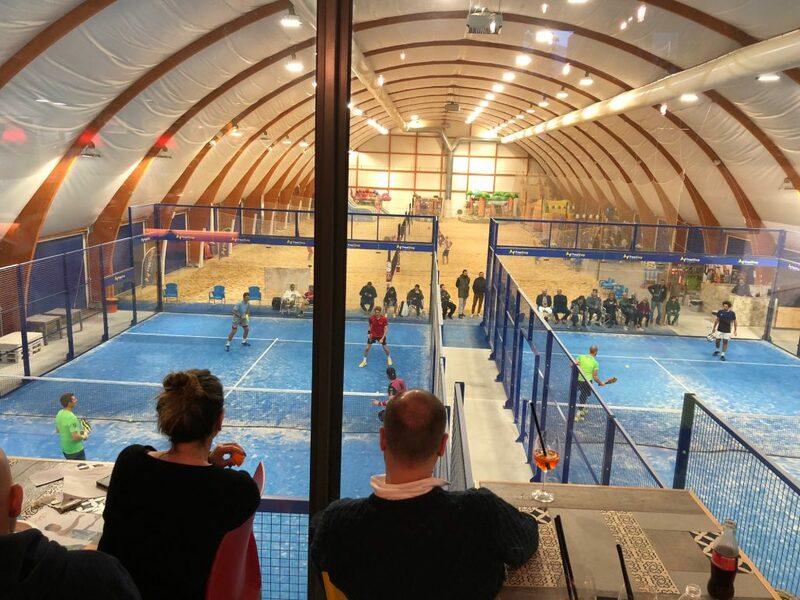 Continuing south, in Cesenatico we find the “Circolo A.Godio”, an important club a few steps from the beach, with an infrastructure of three padel courts of the latest generation, outdoors but with the intention of covering them in the winter. Andrea Bonoli is responsible. The club has tennis courts, basketball, fitness and gym. 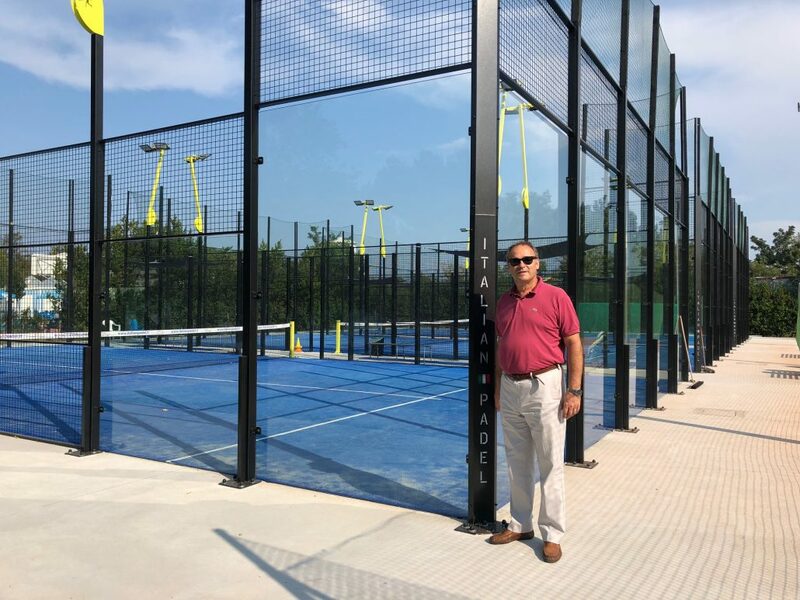 The “Milano Marittima Tennis Club”, always the venue of important social and sporting events, also offers the possibility of playing padel all year round thanks to its covered structure. 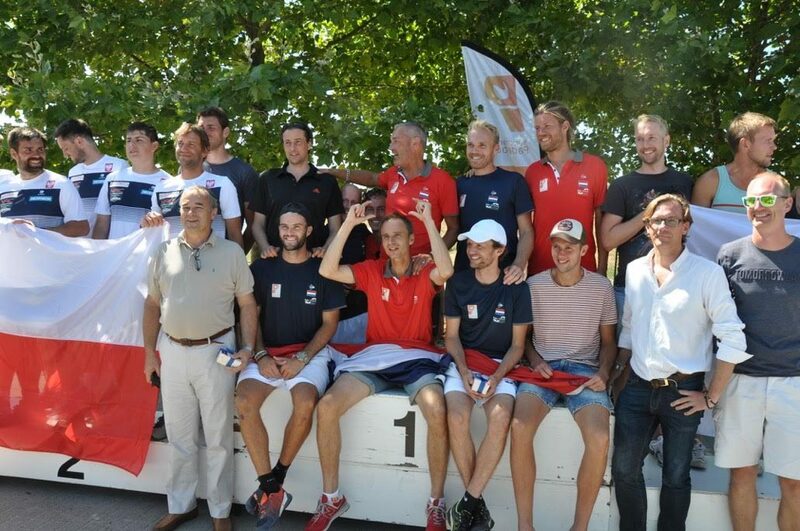 The structure is managed by Cervia Padel 1994, with Alberto Brighi and Enrico Cereda leading the project. The “Bagno Fantini”, on Cervia beach, is also the venue for important summer sports events, beach soccer, beach-volley, beach-tennis, etc.. It also offers the possibility of playing padel, and with the club of “Pinarella” is the third padel centre managed by Cervia Padel 1994. In the Rimini area, the “Circolo Up” of Torre Pedrera, with its Director Stefano Zanni, has two out-door courts and is already the target of an important event that involves the atmosphere of the show and contrasts singers vs. actors. 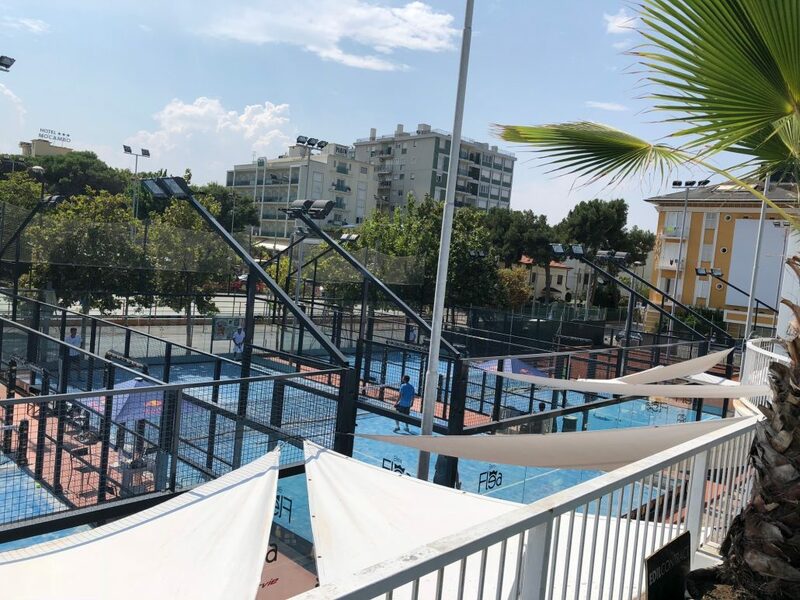 In Riccione we find the “Sun Padel” club, in a small but very well organized space between the beach and the main street, a real “showcase” for our sport. It is a “summer” club since it opens in April and closes in October, due to the communal links that do not allow it to cover the courts. 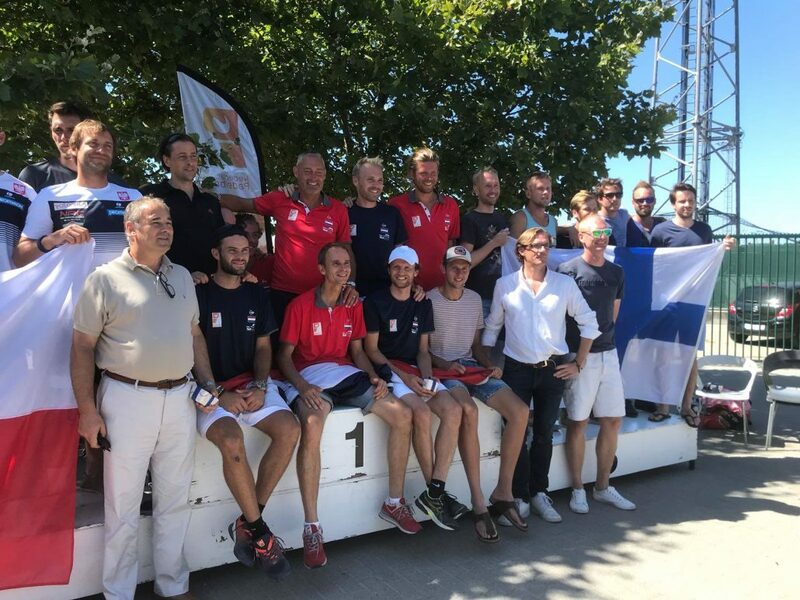 It offers multiple activities aimed at all kinds of requests, with quality teachers, social events and a sporting activity, as evidenced by the assignment for the second consecutive year, by the Italian Federation, of the Italian Championship Absolute (out-door), to be held in late August. The President is Antonia Barnabè and has a group of several partners who love our sport, including Fabrizio Rastelli. 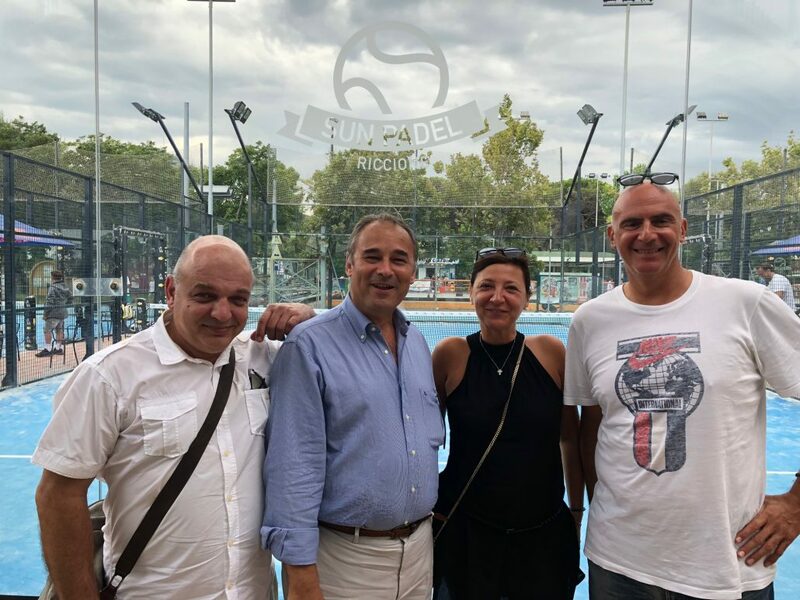 The “Padel Club Riccione” will be inaugurated in October of this year, according to Luigi Capodagli and Gianluca Berardi, the responsible parties. 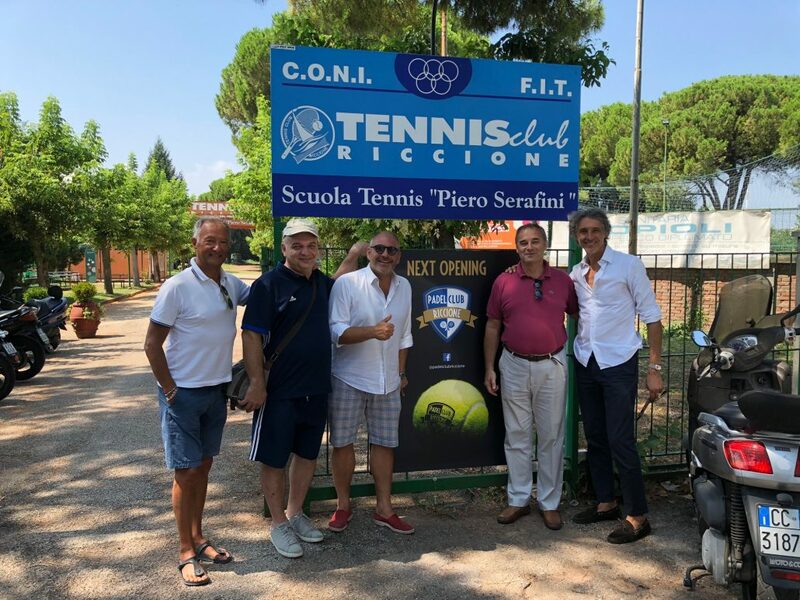 It is located within the area of the Riccione Tennis Club, next to the Federal Centre of the Italian Squash Federation, and is proposed as the future reference centre for Padel in the region and not only. 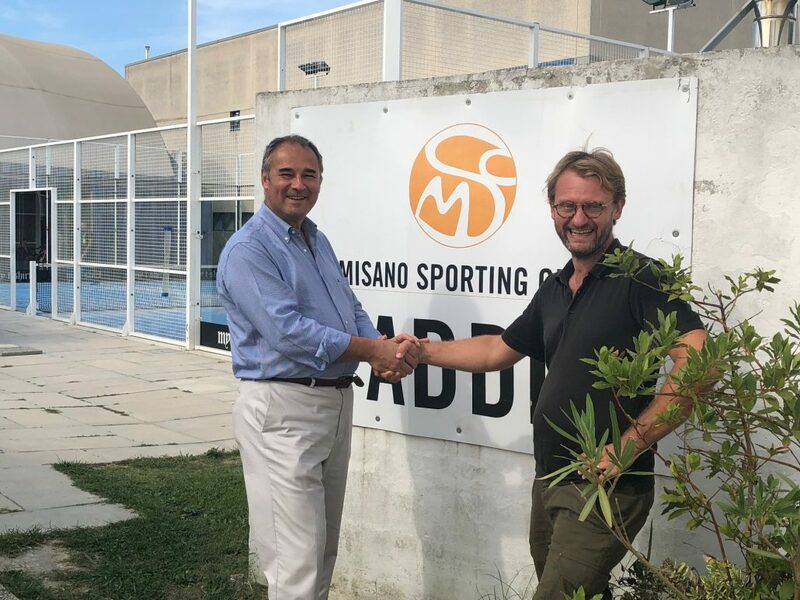 Misano Adriatico (famous for its Moto GP circuit) has one of the first padel clubs in the area, the “Sporting Club”, directed by Michele Cotelli and Massimo Tonti. Sporting’s goal is to have top players all year round, thanks to a covered structure, and the club’s team plays Serie A in Italy. Complete club with tennis, beach-tennis, skating, volleyball, gymnastics. Returning to the interior of the region, we find Nicola Camagni, Davide Carminati and Massimiliano Samorì, who are in charge of the “Sabbione” club in Cesena. 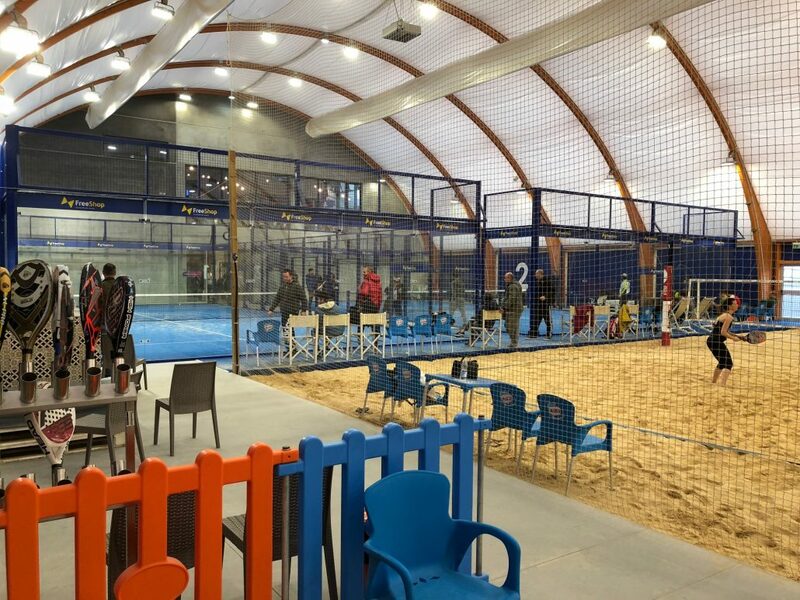 Beach-Volley and Rugby courts around the padel area, with nice events (such as the 24 hours of paddle tennis, experienced only for a few hours by President Patti) in favour of a large group of enthusiasts, not interested in professional activity at the moment. 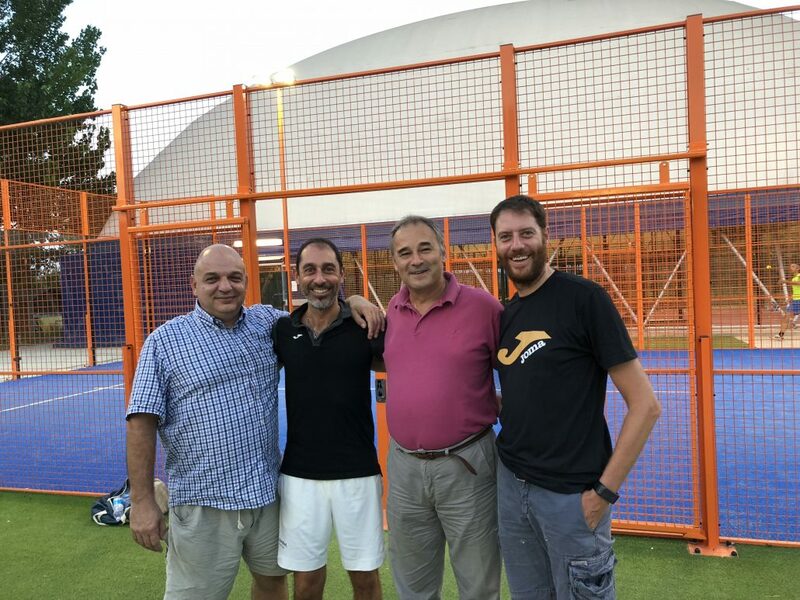 “Faenza Padel” is an active club, always in search of high quality competition, led by Ivanno Martelli and Maurizio Bolognini. 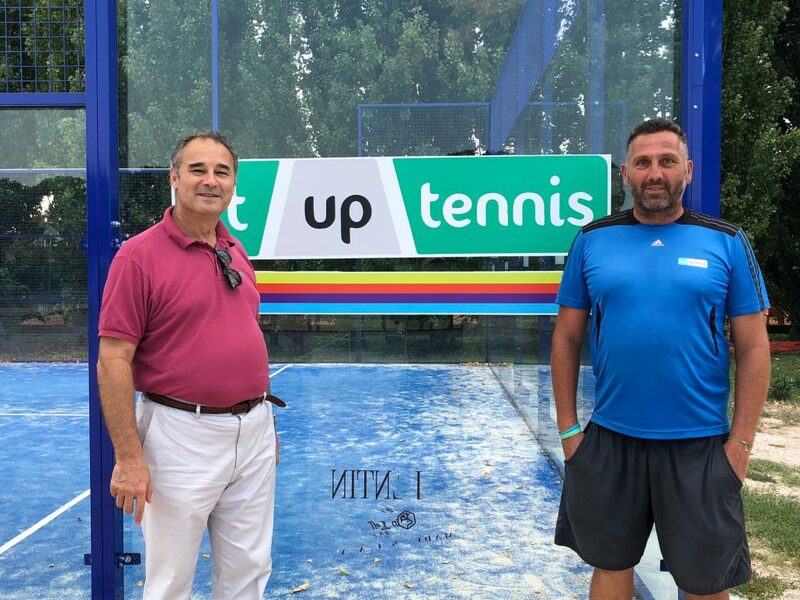 In Forlì you can play padel at “Rakettown”, managed by Juri Succi, Paolo Pitanza and Fabrizio Flamigni, and at the prestigious club “Villa Carpena”, with a very confident and convinced promoter like Alberto Casadei. And in Imola the venue for our sport is “Villa Cacciari”, within the racetrack area, with Filippo Scala as a reference point. For those who want to play padel in Sant’Arcangelo di Romagna, Massa Lombarda and Bagnacavallo, structures are already available. The Republic of San Marino is located on the Appenine, completely surrounded by the Romagna, and visible at a great distance, as it has been built on a mountain known as the Titan. 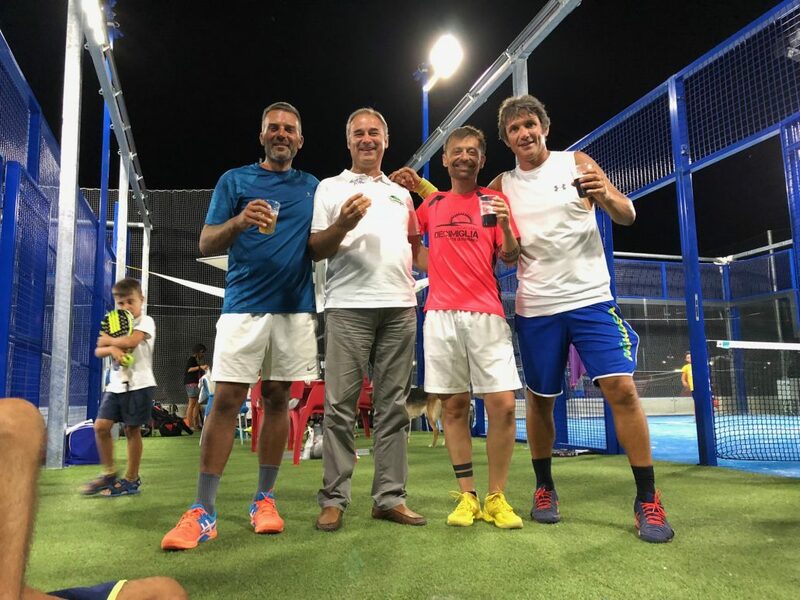 Also in San Marino you can play padel at the Wonderbay club, the referent padel is Jarno Giardi, and the important in-door structure houses other racket sports and is the goal of many players, from San Marino and the region. There are also courts installed directly on the beach, in Marina Romea (Bagno Corallo) and in Marina de Ravenna (Bagno Taormina and Bagno Hookipa). Thank You Romagna and good padel to all! 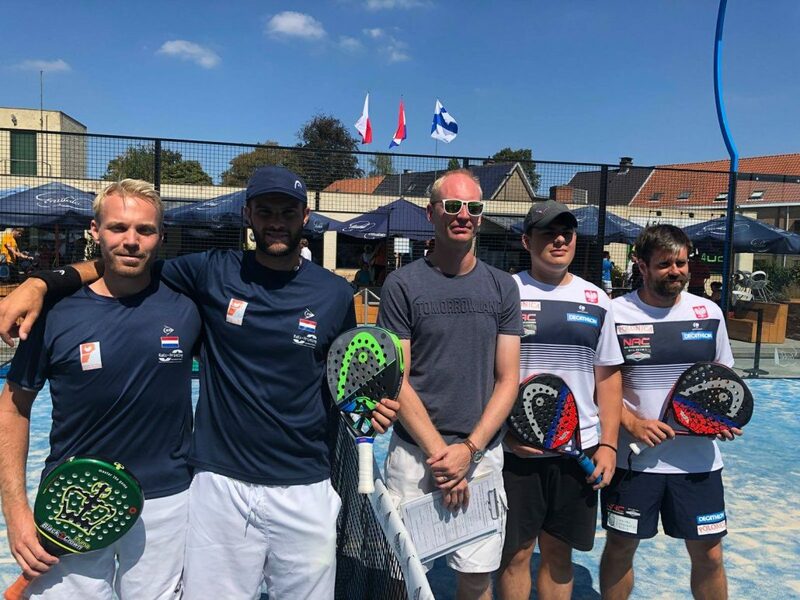 Lausanne welcomes the first padel court. A new project related to our sport has been undertaken in the city of the Olympic rings. The new padel court is located in the epicentre of the well-known Olympic Movement. It has been built-up in Vidy, near the Olympic Committee -currently under construction; in front of the GAISF HQ (Global Association of International Sports Federations) and SportAccord. From FIP we would like to applaud the new project as well as to show our conviction that padel is moving forward in terms of its international awareness and projection. Certainly, after a trial for a period of time, the structure could be a new member of the SPV (Schweizer Padel Verband) -the Swiss Padel Federation, and, in that case, it would be possible to host official activities. So far, this new court has sport promotional purposes only. 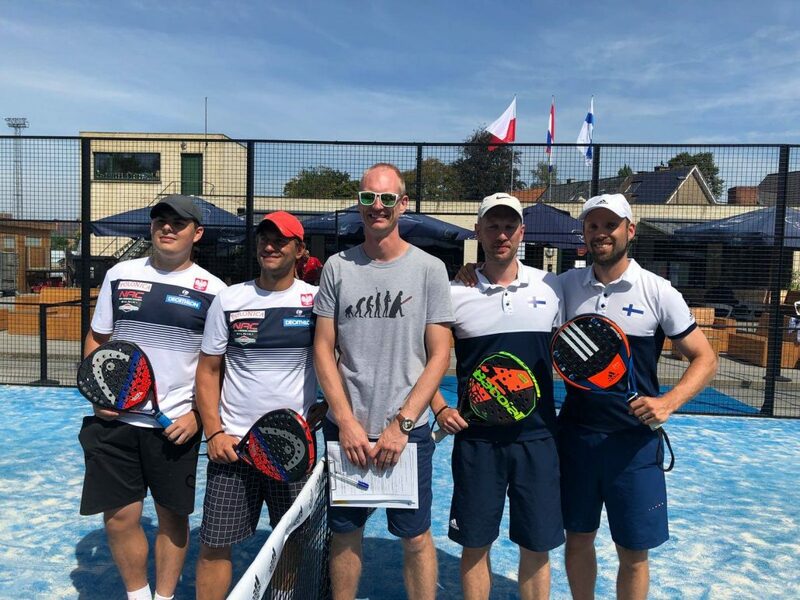 Without leaving Switzerland yet, we are glad to remind you that the “II Zurich Padel Open FIP 500” will take place next week in Padelclub Unterengstringen, from 29 August until 2 September. We have recently heard from Middle East, where one of our associated members is located, the United Arab Emirates Padel Association (UAEPA). They have just celebrated their assembly and approved the new board for the 2017-2021 term. We are glad to underline that UAEPA’s President, who loves and supports our sport, keeps leading the board: Sheikh Saeed Bin Maktoum Bin Juma Al Maktoum. The current board counts with some names already confirmed and, as a result, we can notice that UAEPA continues with the on-going process of good management without missing any key profile that is strongly helping to develop the sport. The board keeps counting on the human resources and skilful team that provide their services to the Association since even before being founded and affiliated with FIP back in 2015. New members decided to join and be part of a new era that will bring on the table new projects to stand for. Actually, it’s planned to organise four tournaments FIP100 and one FIP250 in UAE next year. One of the aims with this is to approach the Association and its players to the international competition programme. The way of reaching that goal is, indeed, to give the chance to local athletes to participate in international competitions, that will allow them to be part of the international ranking throughout the points earned; with no need of traveling to other countries or going abroad to compete in the circuit. And last but not least, it is remarkable to mention that players from all over the globe will have the chance to enjoy and visit cities such as Dubai and Abu Dhabi thanks to the fact of attending these events. We are sure that they will feel like being home since UAEPA always welcomes us with its arms open.